Judging panel commended Labrica for having scored highest in the categories of innovation and visual impact. The 2017 ExpoMueble was hailed as one of Latin America’s Leading Furniture Conventions. Diseña” Pavilion. 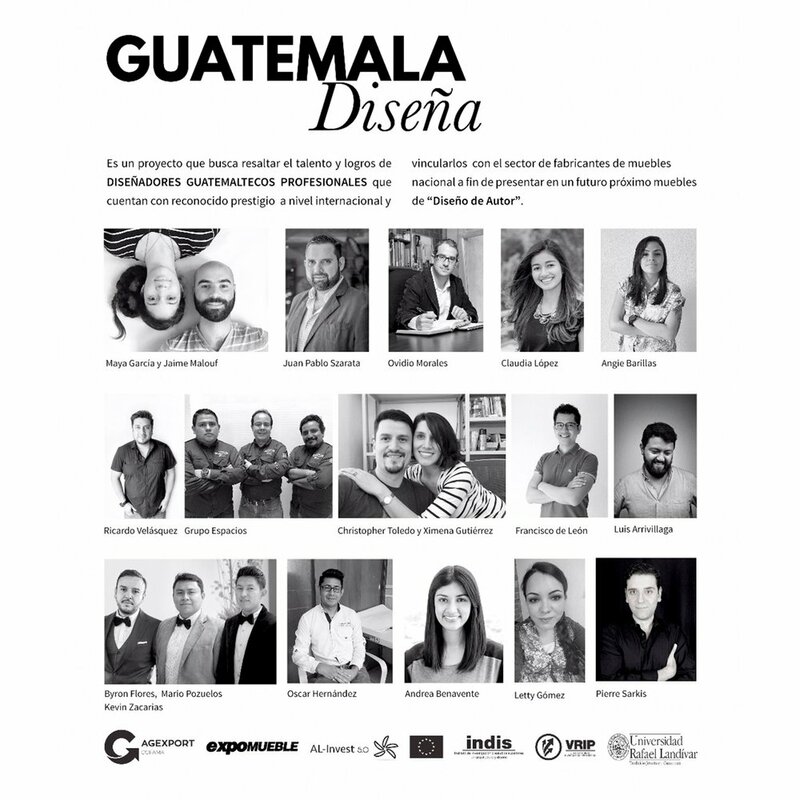 At the Guatemala Diseña Pavilion the showcased their newest furniture line, designed by lead designer and co-founder Ricardo Velasquez. Judges expressed that Labrica scored highest in the categories of innovation and visual impact. 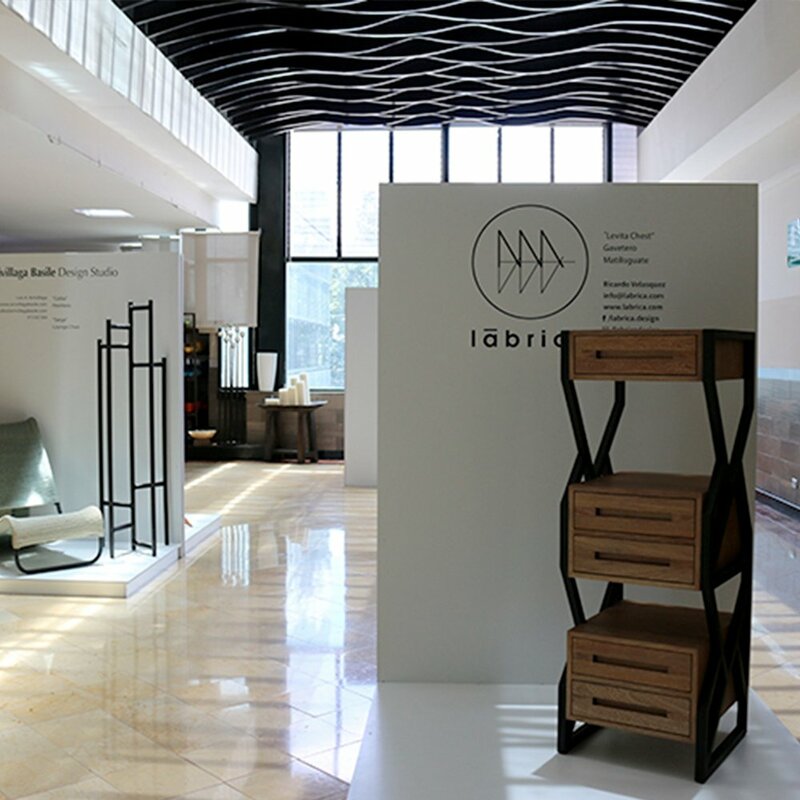 Labrica will continue to contribute to the Guatemalan furniture industry, always with fresh and contemporary designs as well as materials and craftsmanship of the utmost quality that their customers have come to appreciate. Lābrica was an idea and a dream that began ten years ago and became a reality in 2012. Lābrica provides the missing link between gifted artisans and world class contemporary design. Handcrafters are based out of the town of Santa Lucia Milpas Altas, a small town near Antigua Guatemala renowned for woodworking. Design offices are located in Miami and Austin.